What are the Benefits of Freight Factoring? Factoring companies provide trucking companies with fast and reliable cash flow through the purchase of freight bills. We know that trucking companies have many upfront and scheduled expenses – fuel, tires, insurance premiums, truck payments, and payroll. 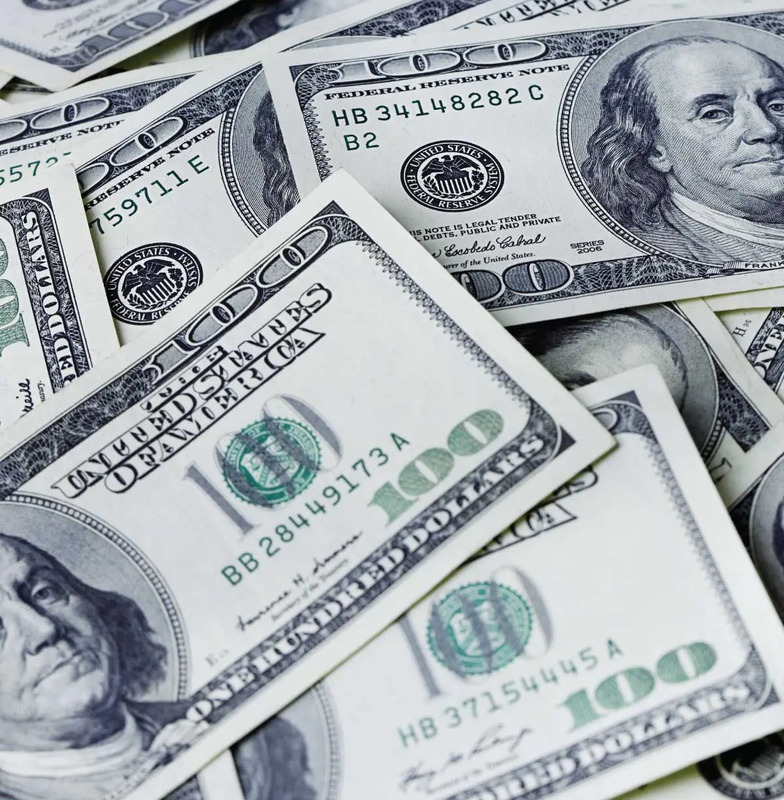 That’s why positive cash flow is crucial to the success of your trucking company. Cash flow is incoming and outgoing cash that keeps a business successful. Your expenses, the money you pay out to maintain your trucking business. Your profits, the money your customers pay you for your trucking company services. Ideally, money flows into your business at the same pace or faster than it flows out. But this rarely happens. Many expenses in trucking require immediate payment or payment on a rigid schedule. But, when you submit invoices to your customers, you wait to get paid. Sometimes you wait 15 days, sometimes 30, sometimes even 60 days or more. 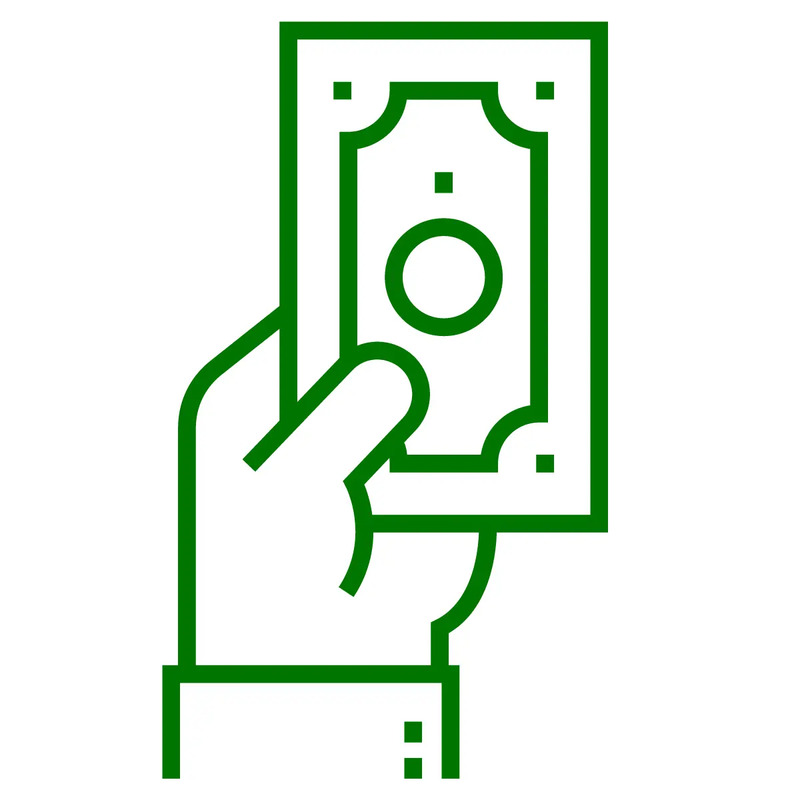 This can cause serious cash flow issues for small or mid-sized trucking companies because although you invoiced your customer, that invoice is not incoming cash flow until it’s paid. You need cash to pay your bills, not an invoice. For recourse and non-recourse factoring agreements, credit comes strongly into play. Many factoring companies will explain non-recourse as “we buy it, it’s ours.” But you need to find out how they decide if they’ll buy the invoices. If they won’t buy the invoices you’re selling, they’re probably not your ideal factoring company. The carrier, is responsible for payment if your customer, the broker or shipper, does not pay. If there’s a claim on the freight, an underpayment, or other issues, you will have to re-pay the factoring company if they’re not paid by your customer. The factoring company assumes the credit risk. A non-recourse agreement protects you if your customer doesn’t pay for credit-related reasons, like bankruptcy. 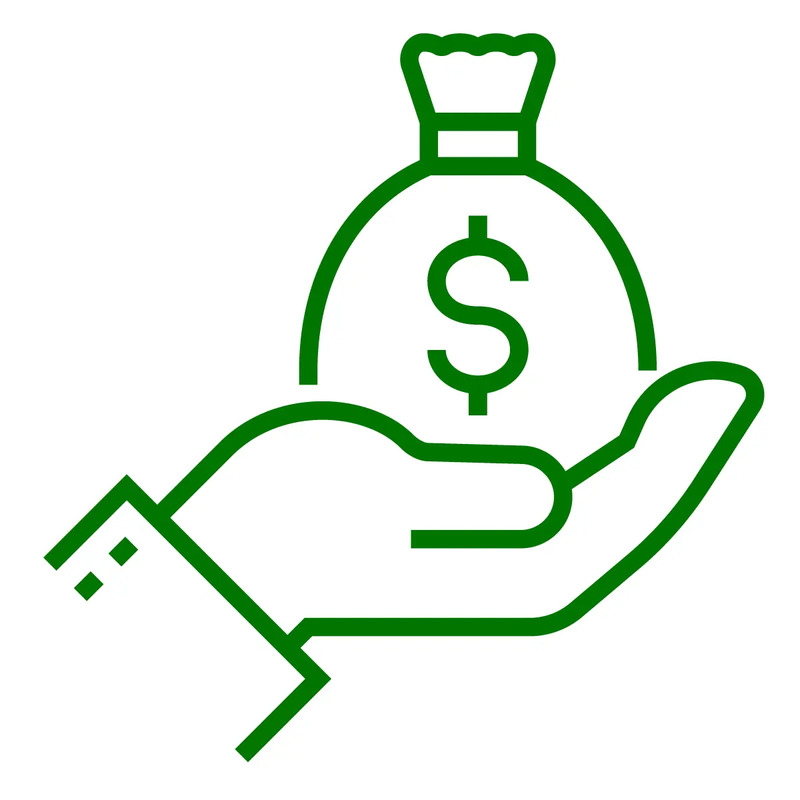 If your customer doesn’t pay for other reasons, like a claim on the load or other issues, you are still responsible for the payment, even in a non-recourse agreement. A factoring company should keep you informed about collections issues. It’s common for factoring companies to charge more for a non-recourse plan to cover the extra risk. Always read and understand any proposal or contract that you are required to sign so you know how these situations are handled. We know you use credit information to make decisions for your trucking company. We invest huge amounts of time and resources to provide the most current and accurate information available. We encourage you to check credit on every customer, and stay up-to-date on the information. You shouldn’t haul freight for just anyone. Checking credit on brokers and shippers should be top priority. 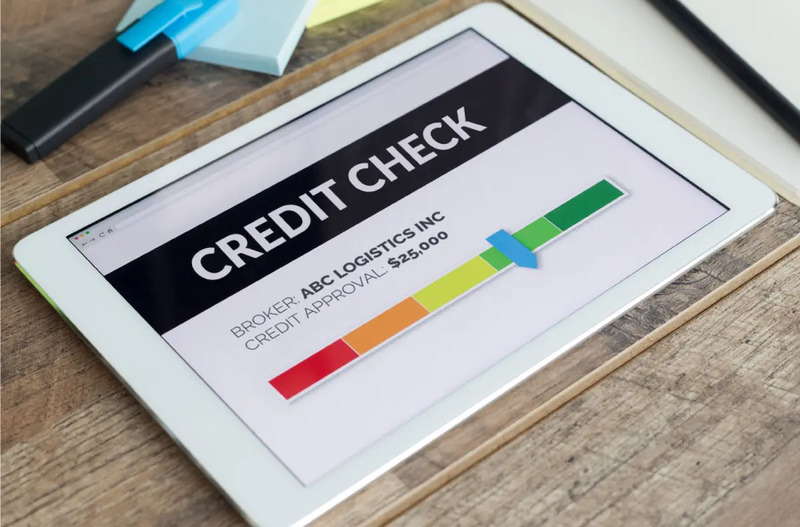 A factoring company that’s been in business long, and specializes in trucking, should already have strong connections with thousands of brokers and shippers to provide reliable credit information. You should be able to run as many credit checks as you need before you haul freight. The credit check should tell you if the factor will buy the invoice and how much will they buy. This helps you decide how much you are comfortable hauling. You don’t want to haul a load your factor won’t buy. 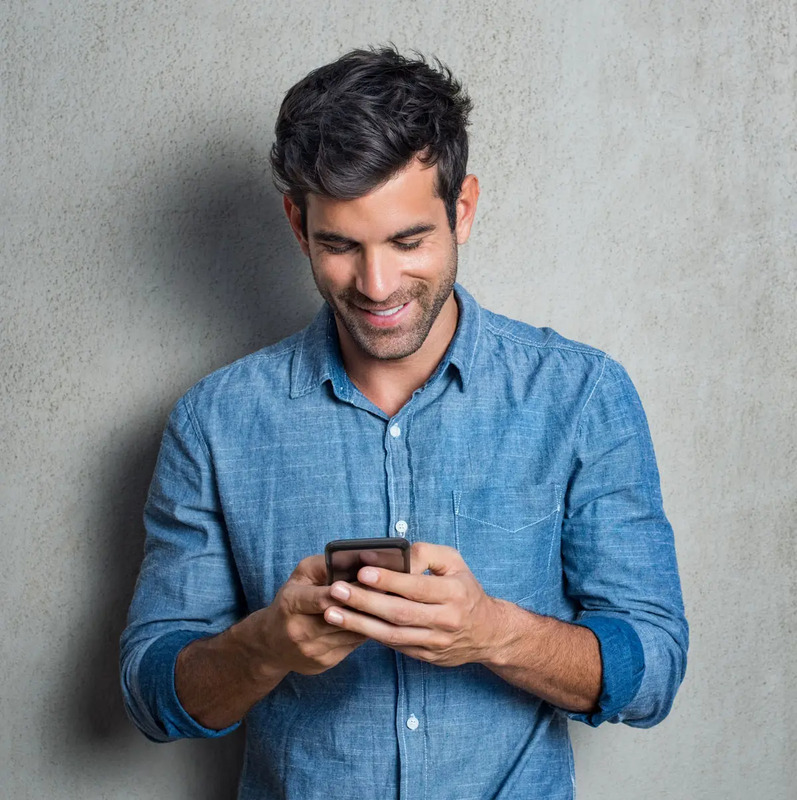 Available 24/7/365 on the Apex client Account Management Portal (AMP), the Apex Mobile Factoring™ app, and NextLOAD.com. Clients can also call our credit department during business hours to get credit information, request a credit review, or credit increase for a potential customer. Our credit department reviews the credit line and responds within minutes. Trucking companies are mobile, and some freight factors are working to provide carriers with business solutions that fit their lifestyles. Some factoring companies have embraced the digital age to offer carriers more tools to get paid faster and run their businesses more efficiently. Digital paperwork – Paperwork is still essential in trucking, but it’s getting more advanced. Some factors now allow you to send proof of delivery through mobile apps, emails, and scans. This can lead to huge cost saving. Proof of delivery- Does the factoring company accept PODs from the road through mobile apps, emails, and scans? Are there any processing fees? Unlimited online access- A client-focused website that you can access 24/7/365 to get information about your account. Find out if your information will be in real-time, which reports are available on-demand, and whether you can create and submit invoices online. Free Mobile App- Many factors offer mobile apps, but be sure to find out the exact details. For instance, does their mobile app make the process easier? Is their mobile app a money-saver? Can you capture images and submit BOLs and PODs with the app? Can you create and submit invoices? Other technical tools- Some factoring companies have created fuel finders, load boards, online invoicing, document storage, and reporting to make operating a trucking company from anywhere, anytime more convenient. Ask any factoring company what additional services they offer to help you run your business. Apex factoring clients can access their accounts 24/7/365 through our exclusive online Account Management Portal (AMP). AMP provides 100% account transparency with real-time updates. Diesel fuel can take up to 40 percent of a trucking company’s operating budget. Many new, small, or mid-sized trucking companies may not be able to get substantial fuel discounts on their own. Some factoring companies diligently negotiate diesel fuel discounts on behalf of their clients. When you combine all those gallons, they can get better discounts than one trucking company can get on their own. When comparing factoring companies, consider how you want to purchase fuel. Do you want a pre-paid fuel card or a credit line? What truck stops do you prefer and which ones offer discounts? Clients using the Apex Fuel Card and Fuel Finder enjoy an average discount of 30 cents off per gallon. The savings add up even more with a $0 transaction fees when they fuel up at in-network locations. With those great fuel discounts, we save clients about $300-$500 each month per truck. We built a client-focused fuel card program that provides huge discounts off the diesel fuel cash/retail price at nearly 1,000 truck stops nationwide, including our discount partners TA and Petro, Ambest, Roady’s, Sapp Bros., Speedway, and more. Many people do not enjoy collecting on invoices. That’s why most factoring companies will collect for you. Once your factoring company purchases an invoice, they want to ensure it gets paid. Yet you don’t want your factoring company hassling your customers with aggressive payment tactics. That ultimately hurts your relationship with your customer. So, you want to work with a freight factoring company that understands the importance of that relationship. You want a factoring company that treats your customers with respect. We treat your customers the way we treat our clients – with respect. We’ve built positive relationships with thousands of brokers and shippers. We practice soft collections – hassle-free and results-driven. If any issues come up in the collections process, we make sure you’re informed that we’re doing everything possible to quickly and efficiently resolve the issue. Choosing a factoring company is a serious business decision. Your factoring company will be sending invoices to your customers and collecting payments on your behalf. Do your research to make sure you trust the factoring company you choose. Find a factor with a good reputation and good reviews from people or places you trust. Get to know your account representative. Make sure they know your goals. Ask questions about available services. Let your representative know of anything unexpected. They likely have had other clients experience similar situations and can offer advice and assistance. 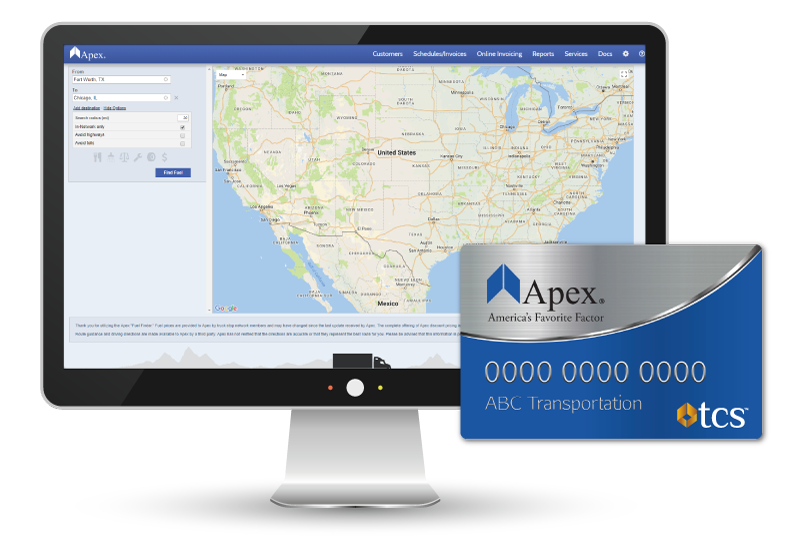 Freight factoring with Apex gets you a dedicated account representative. We quickly respond to your questions and needs. We don’t treat clients like numbers; we get to know you and your company to provide the best service. Trucking is all we do. We are an ideal partner that continually works to provide additional services that help your business thrive. Start Factoring with Apex Today!